Royal Hudson #2860 exits the CPR Tunnel from False Creek. 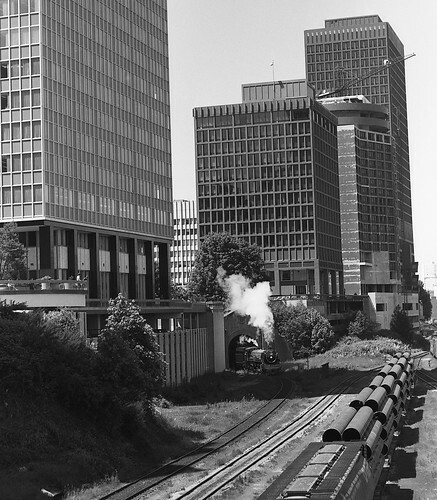 Royal Hudson #2860 exits the CPR Tunnel from False Creek. A sight never to be seen again.